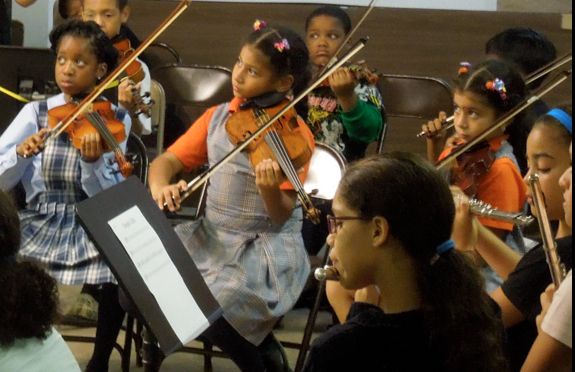 UpBeat's 12-week Fall 2012 session began September 19th and there are currently sixty children enrolled in our Orchestra and Pre-Orchestra programs. 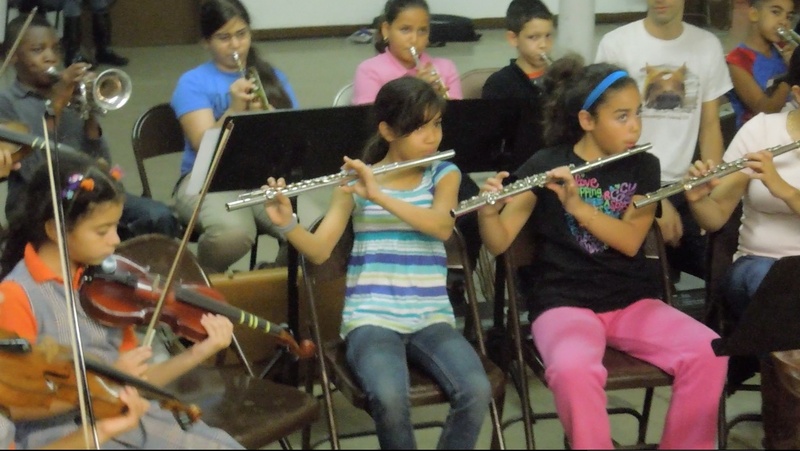 UpBeat now operates 5 days per week providing year-round classes, lessons, sectionals and ensemble rehearsals. We are fortunate to have the use of three spaces in the South Bronx this year, thanks to the generosity of the Promised Land Covenant Church and the Mott Haven Public Library. We are also extremely pleased to have added ten new volunteer teachers who bring a wonderful new energy to the program. Thanks to all our supporters who have helped us sustain and grow this vision for change and empowerment through music for NYC children . So many new and exciting things are happening at UpBeat this season and the momentum continues to build. 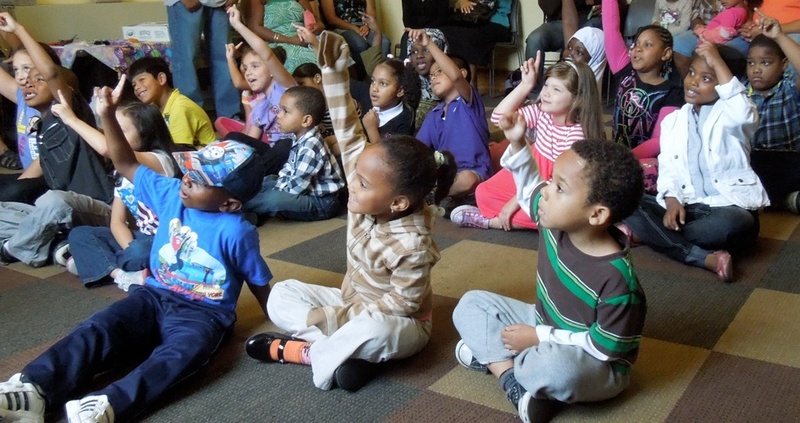 Stay tuned for upcoming performances and events in Mott Haven and around the city.